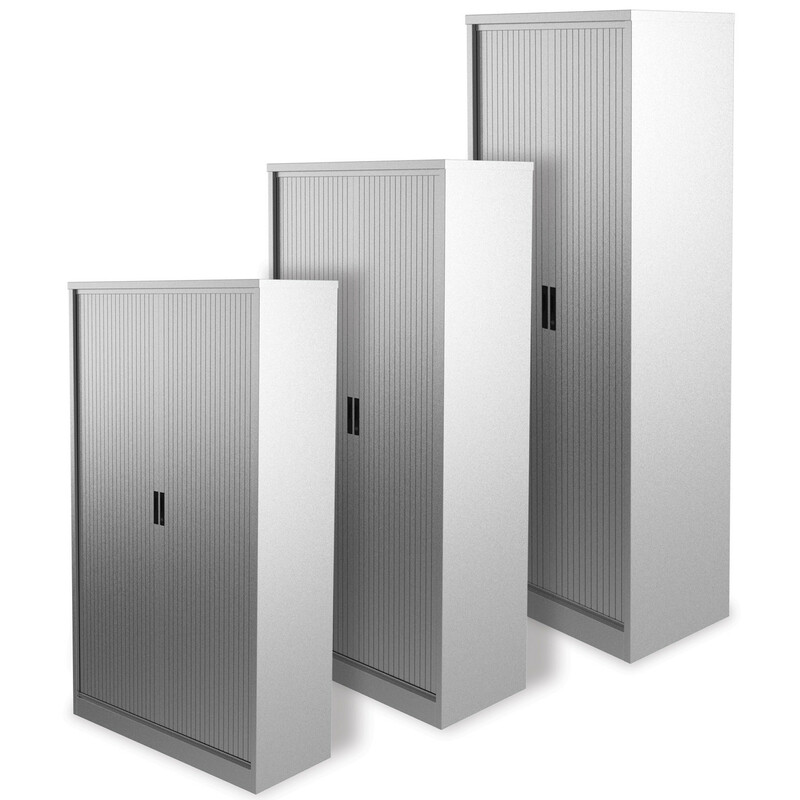 Available in three widths and seven heights, M:Line Side Tambour Cupboards can be easily adapted to your needs and office space. 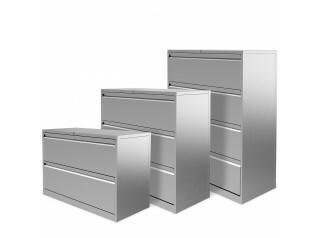 A spacious storage solution which will allow you to archive or store documents and objects in an effective and easy manner while using it at its full potential. As standard, the M:Line Side Tambour Cupboards feature levelling feet, a smooth track glide technique for the blinds and a security system which comprises two key mastered series. 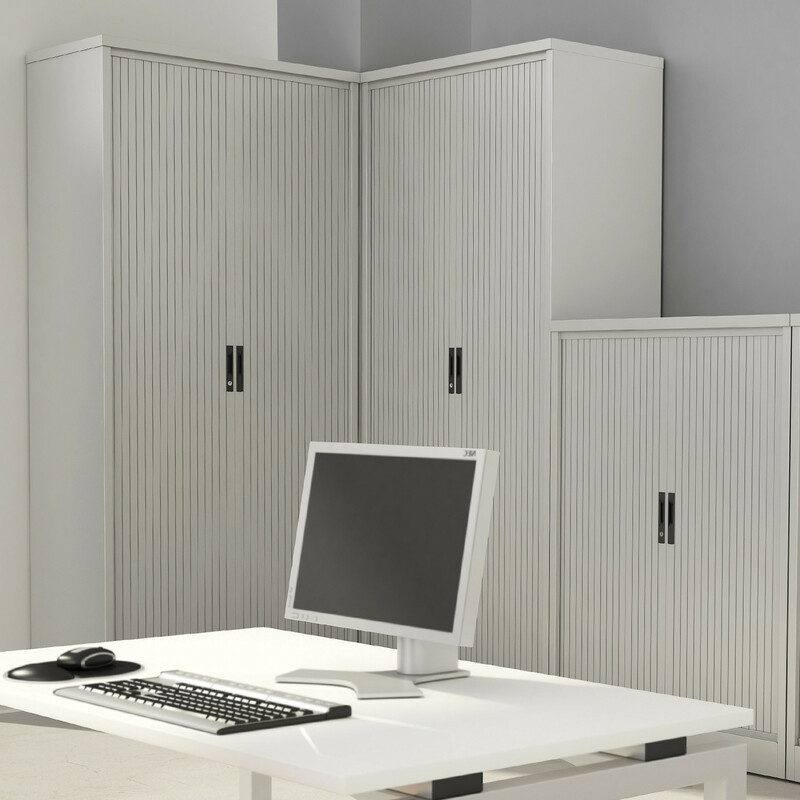 Optionally the M:Line Side Tambour Cupboards are available in various blind colour finishes, including wood effect, to easily match your office decor. 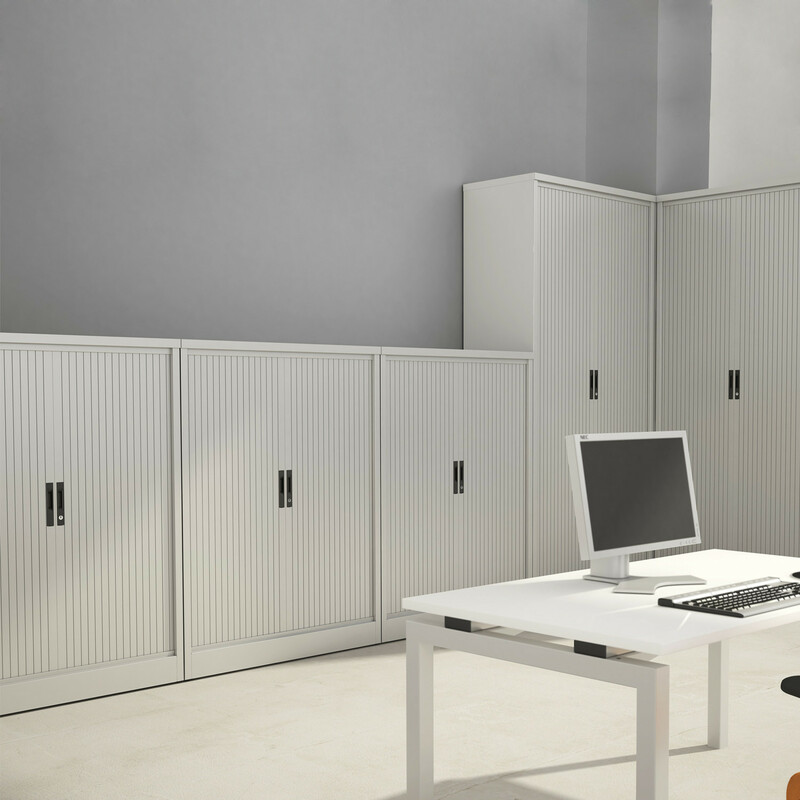 This office storage solution is the right choice in terms of space efficiency and attractive design. 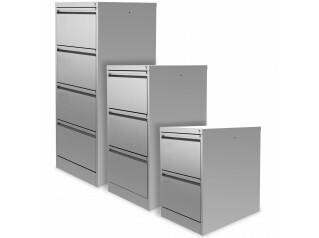 Other products alongside the M:Line Collection: M:Line Cupboards, M:Line Filing Cabinets, M:Line Open Fronted Cupboards, M:Line Side Filers. 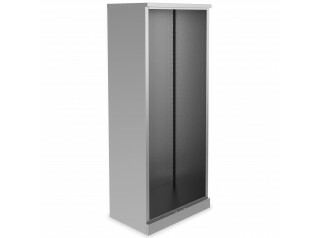 You are requesting a price for the "M:Line Side Tambour Cupboards"
To create a new project and add "M:Line Side Tambour Cupboards" to it please click the button below. 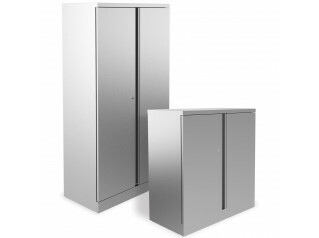 To add "M:Line Side Tambour Cupboards" to an existing project please select below.